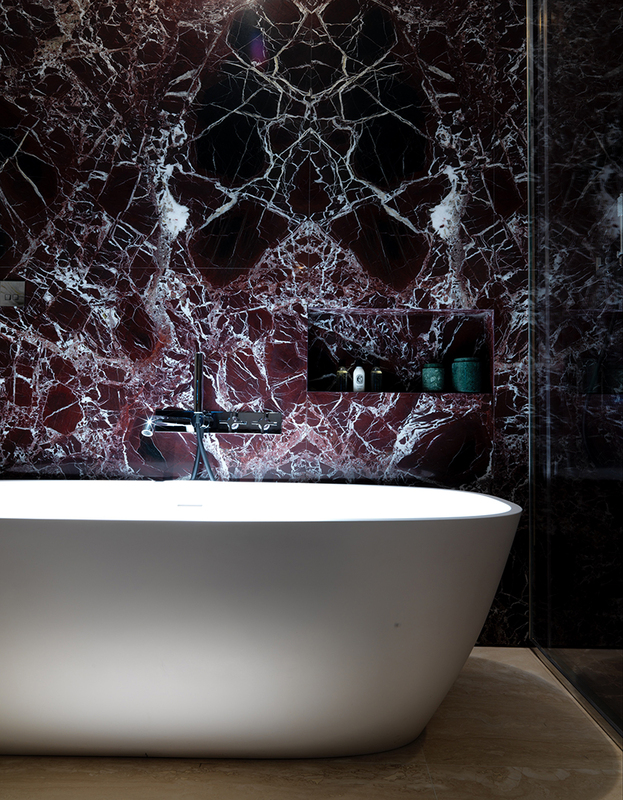 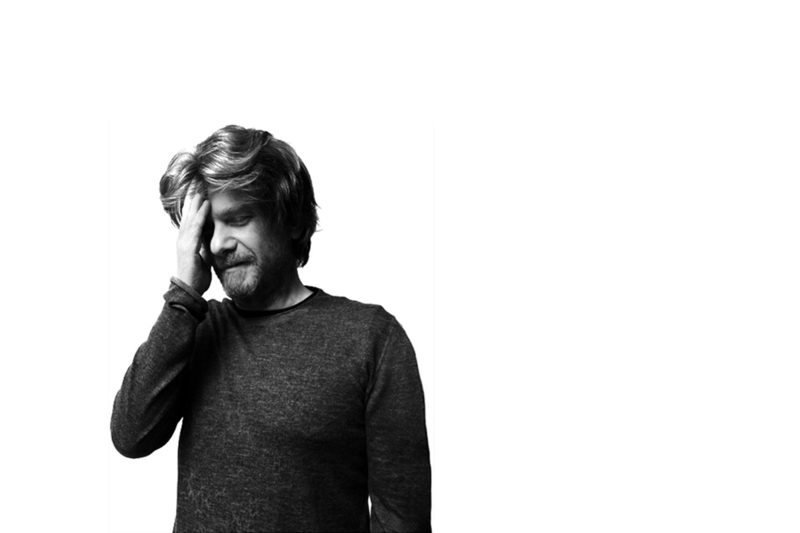 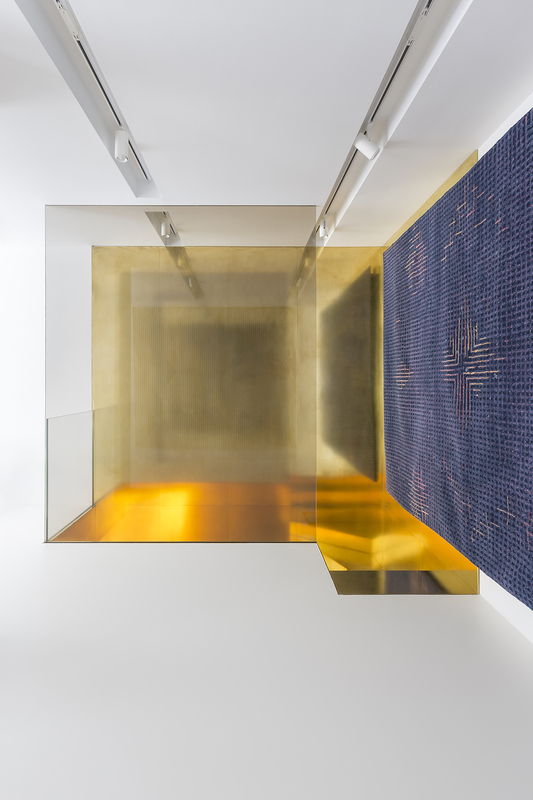 Attention to details, quality and an extreme care of the whole project are the main focuses of italian architect Marco Costanzi and his firm based in Imola, his hometown, and in Rome. 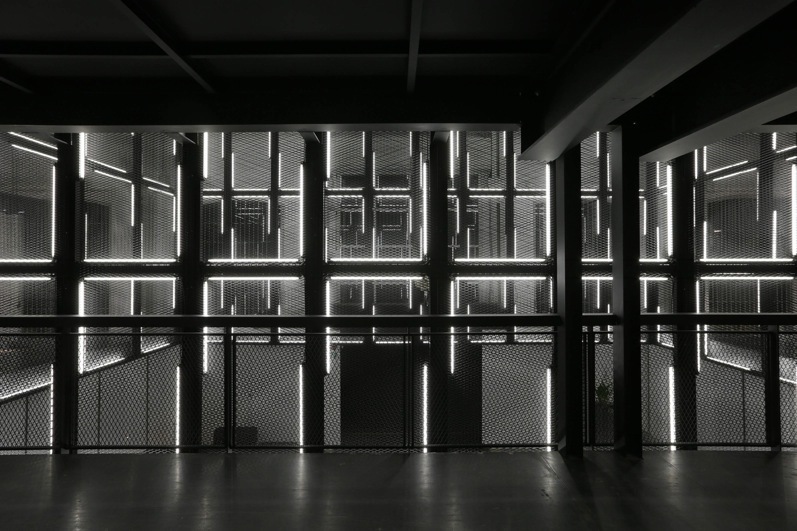 “We grew up with the idea of reaching an architectural prosperity reducing the variety of materials down to the bare minimum”. 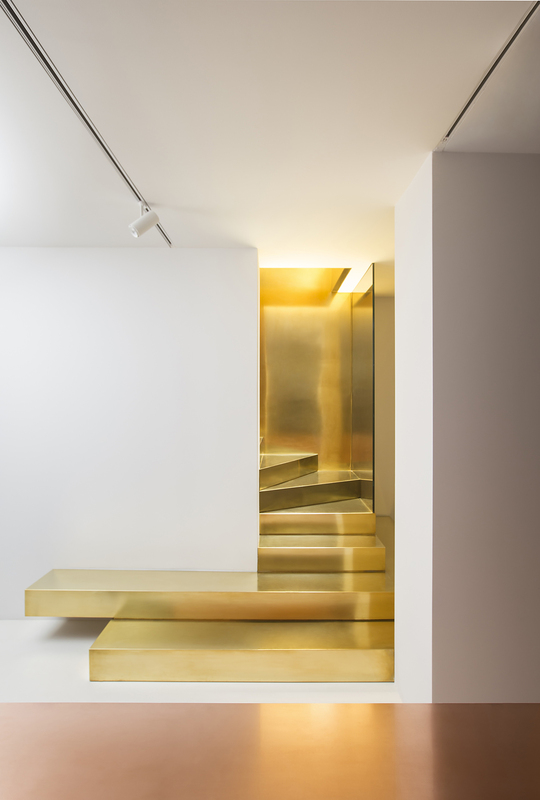 His diverse works around Italy and abroad clearly quote the language that is typical of Minimal Art, as he choose to design by subtraction, intervening on voids at the expense of solids. 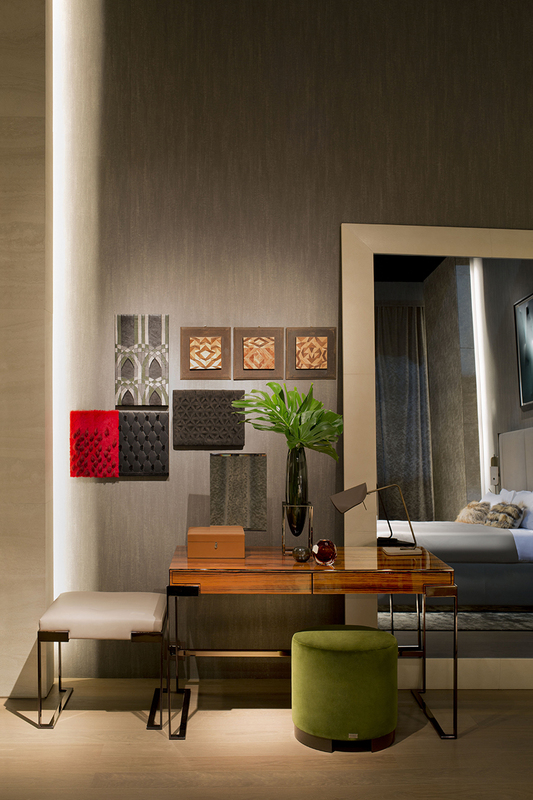 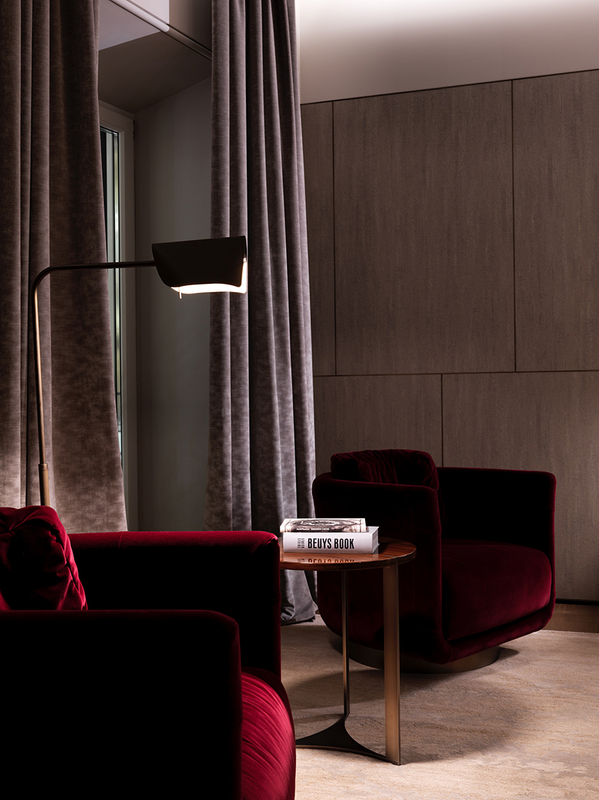 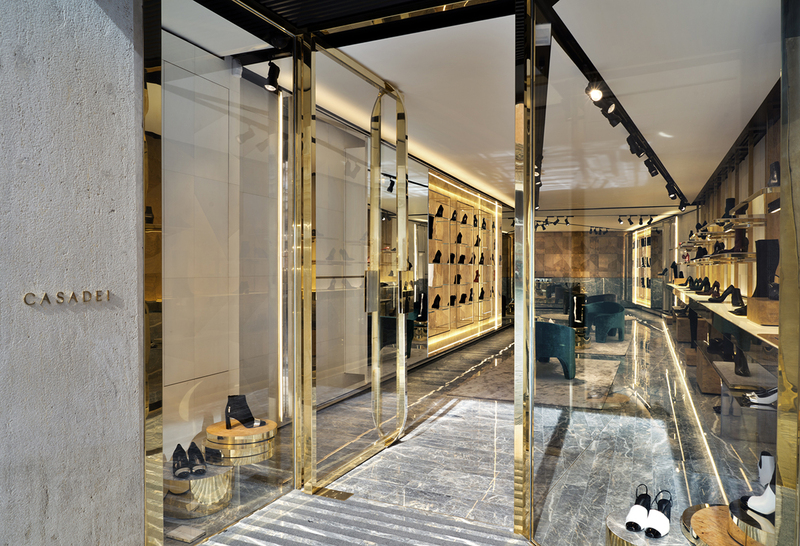 Recently launched his renovation project for italian fashion house Fendi, he masters interior and product design as the construction of new architectural ensembles. 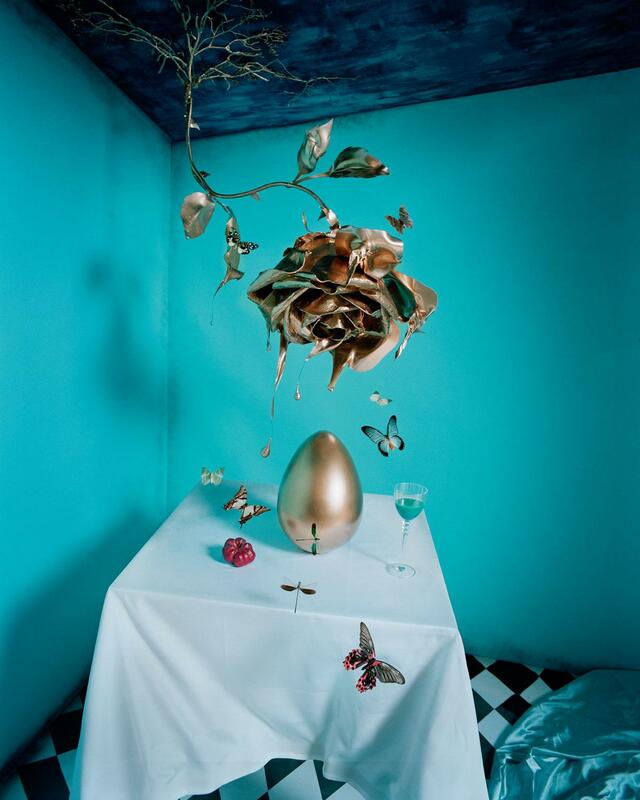 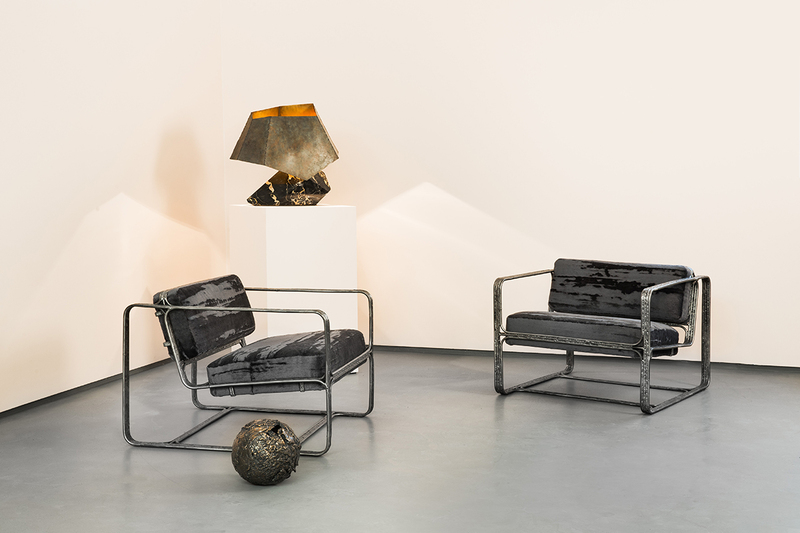 Get a peek at his his most representative works in our selection below! 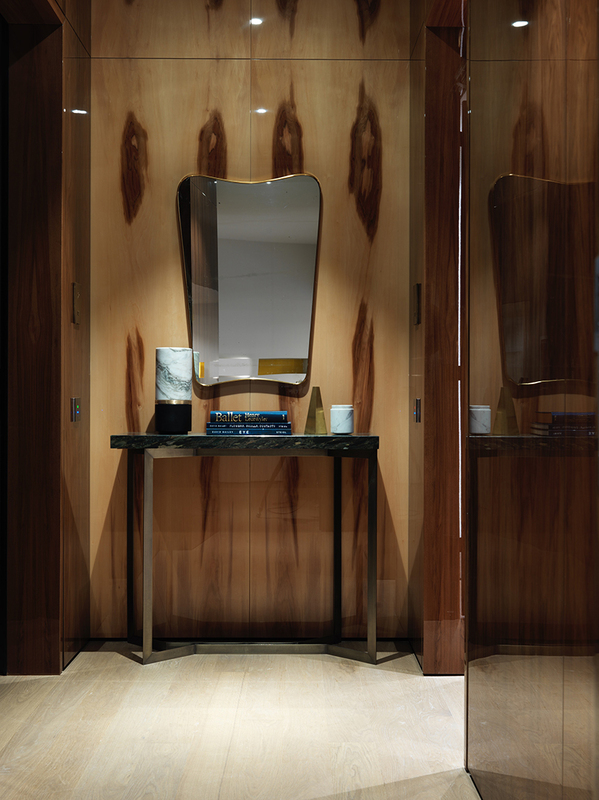 The seven hotel suites have been designed with maximum respect for the historical structure of the building, using characteristic elements and sumptuous materials: oak floors, precious limestones-painted wallpaper and bronzed brass elements for a contemporary re-interpretation of classic boi-serie, leather and rubber trees wood for custom furniture, Italian marble for the bathrooms. 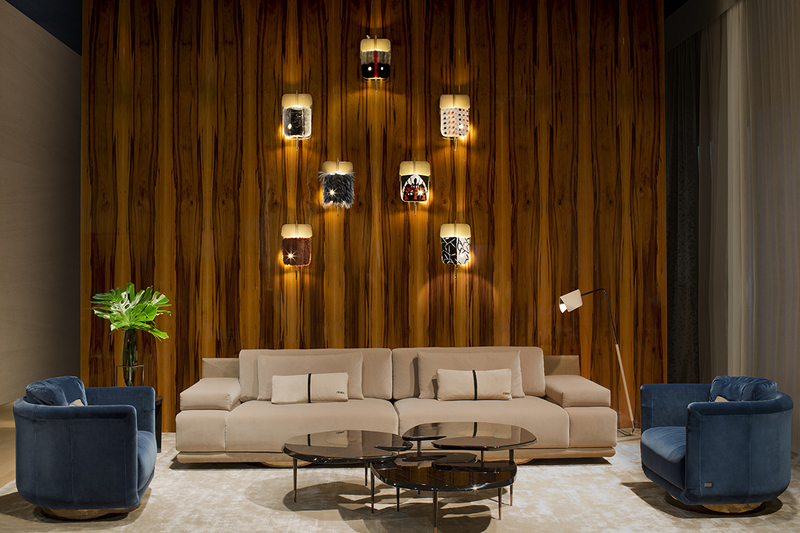 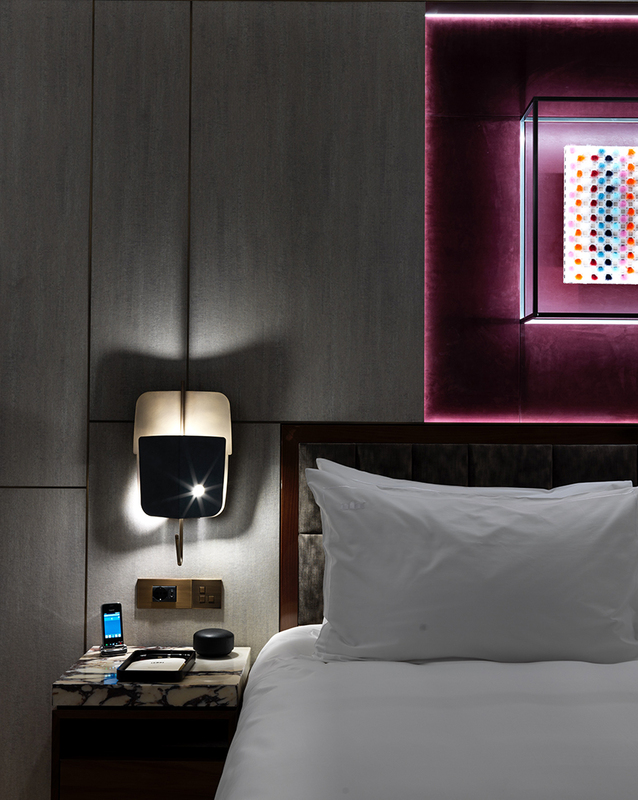 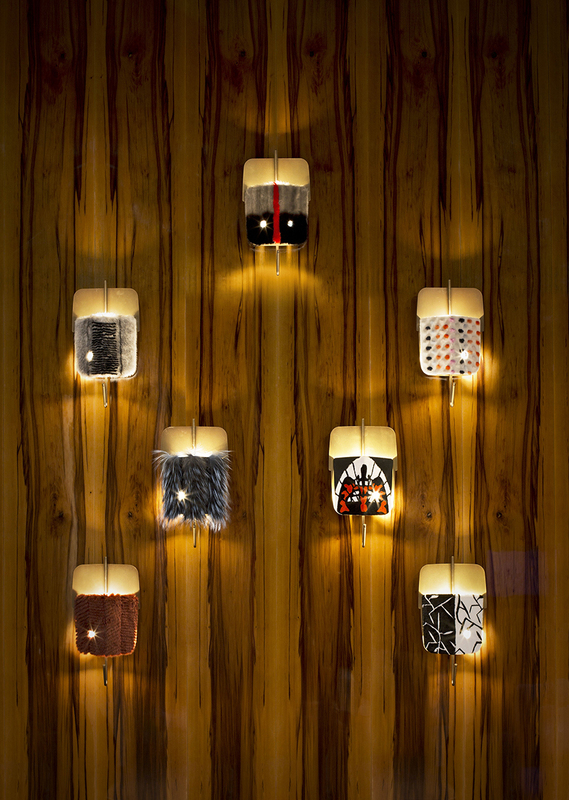 On the occasion of the Salone Del Mobile 2016, Fendi Casa presents the Velum lamps designed by the architect and inspired by the tribal masks and the metallic shapes used by the FENDI artisans to cut the precious leathers and carefully selected by the architect in the Maison’s archives. 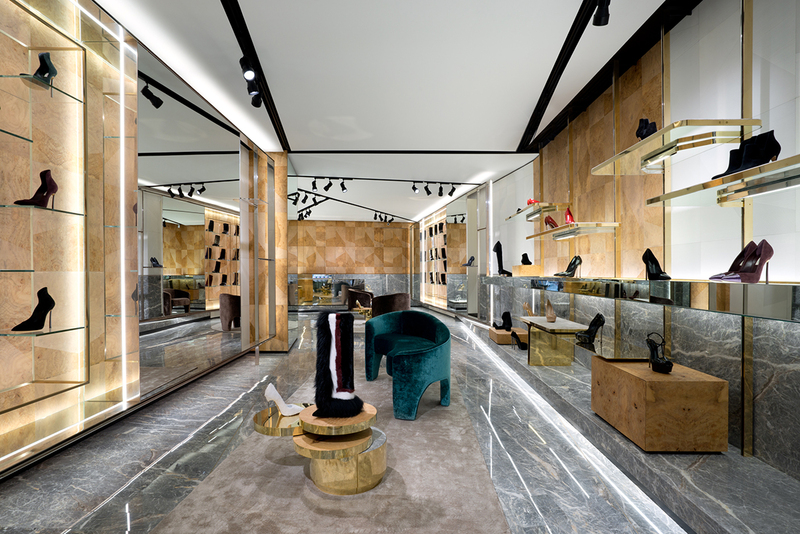 Proposed in a sophisticated and luxurious version covered with fur on the exterior, they elegantly recall the Fur Tablets and the incredible FENDI workmanships in fur. 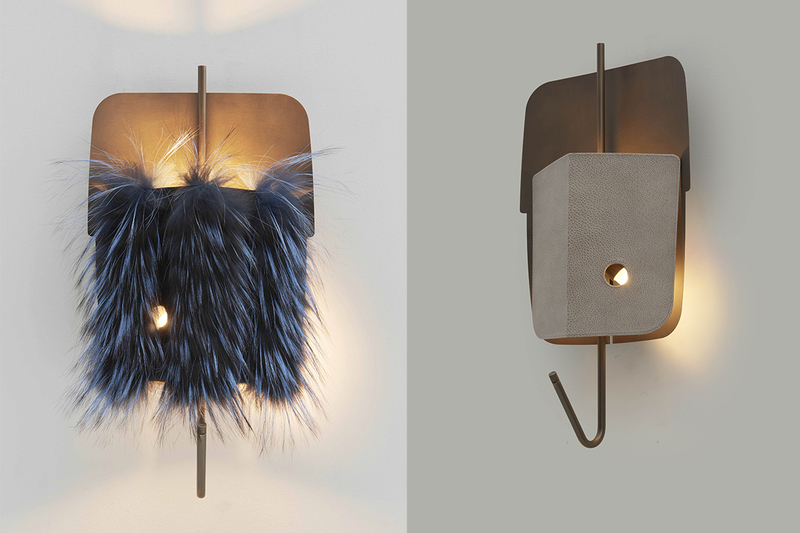 Velum wall lamp with fur cover by Marco Costanzi. 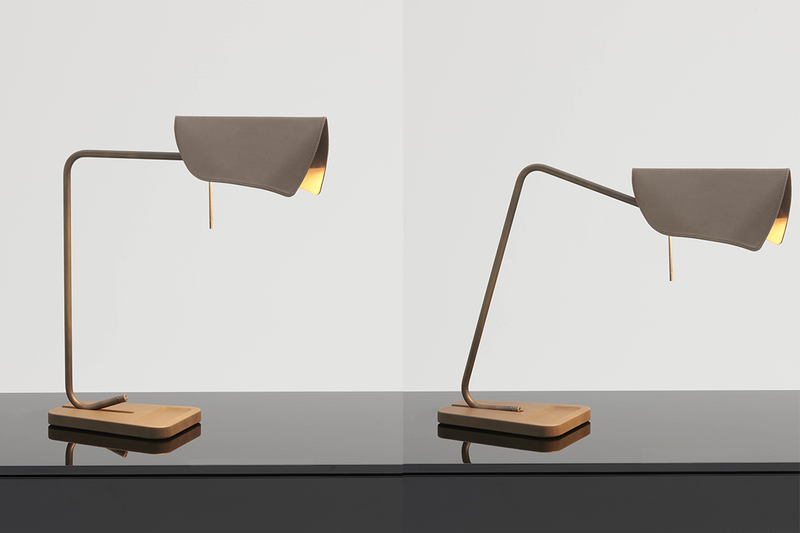 Velum table lamp by Marco Costanzi. 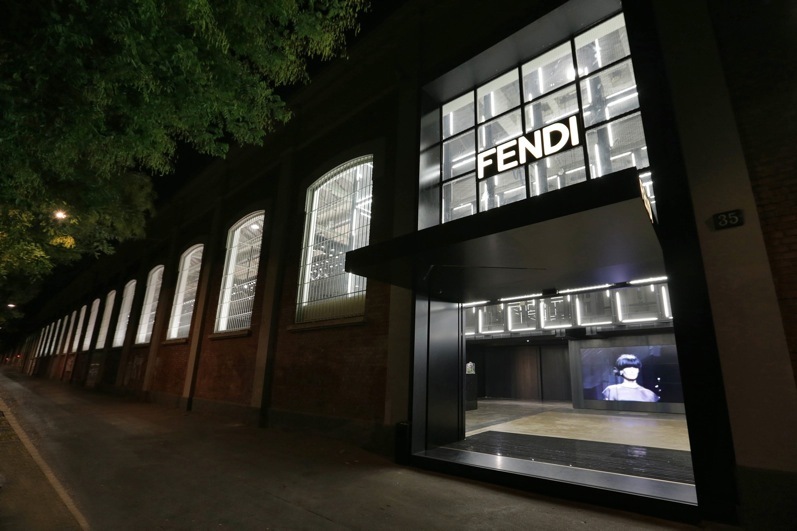 Formerly a steel plant and then house of Arnaldo Pomodoro’s foundation, after undergoing six months of renovation led by Marco Costanzi, the industrial architecture became Fendi’s new milanese headquarter in 2014. 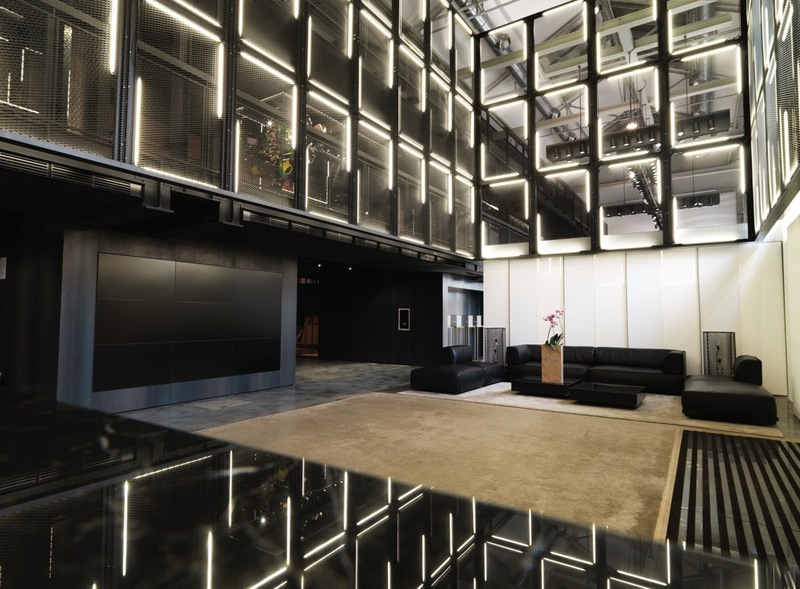 Old concrete floors were recovered and the only thing to be designed has been freestanding/movable furniture and walls in order to give extreme flexibility to work areas. 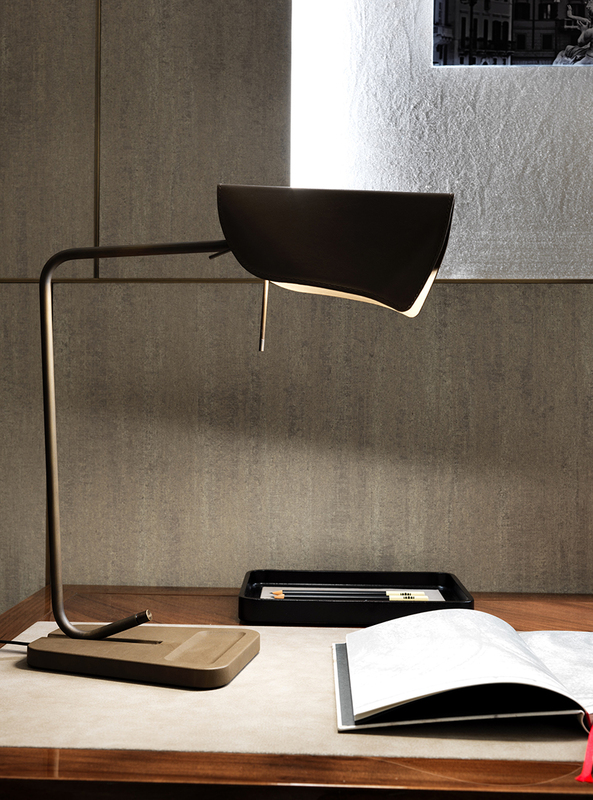 Sensuality, luxury, quality, innovation, geometry, design. 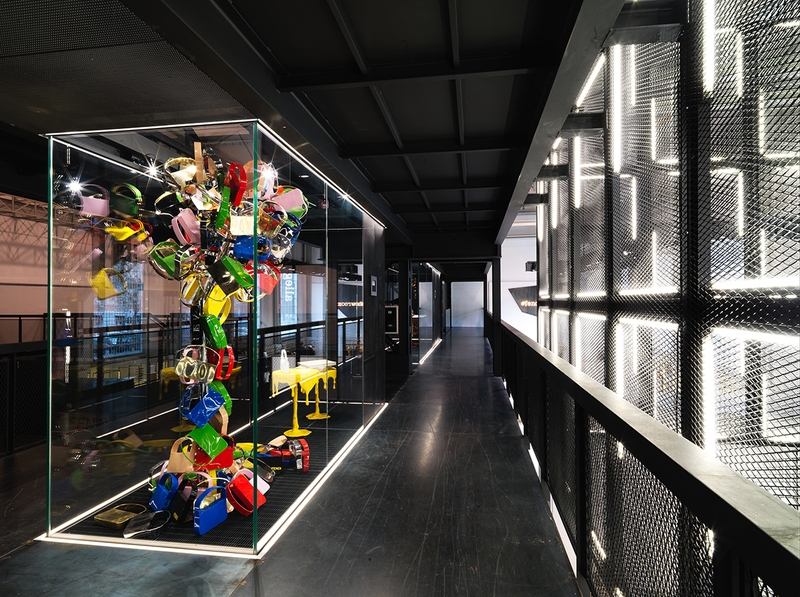 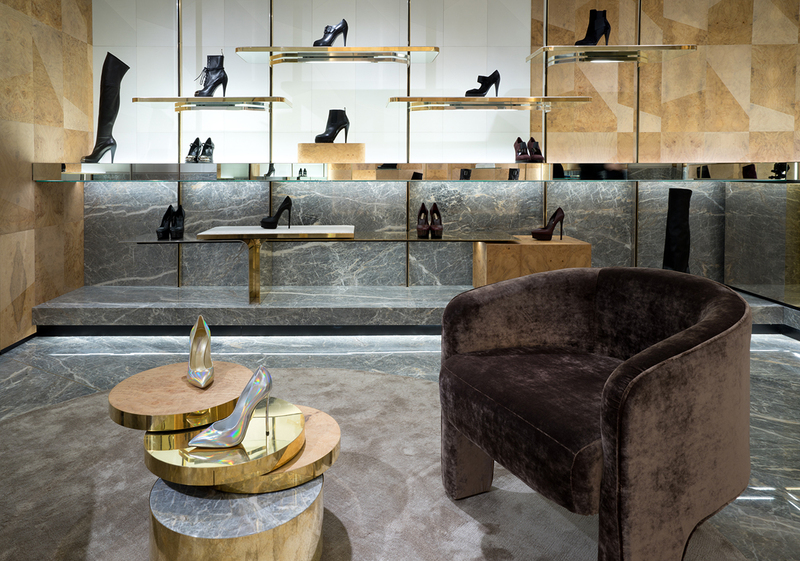 These features are skillfully combined to define every single detail in the new roman flagship store. 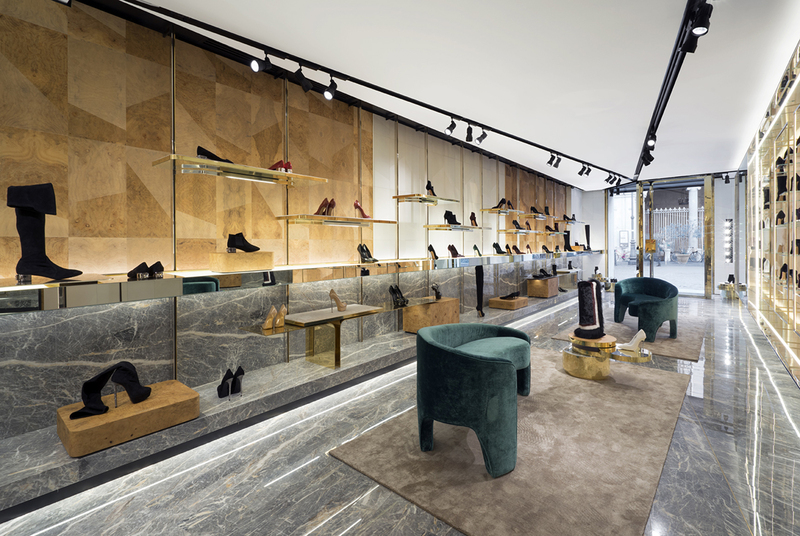 The precious materials such as brass and silver, root wood and marble, draw a continuous contour, which forms a backdrop to the different types of display.